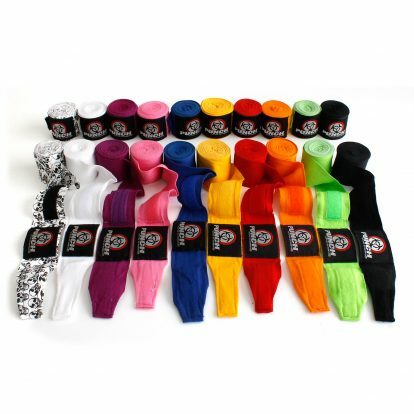 View our best sellers products below! Punch Equipment® was created in 1989 by Bruce, who is proudly born in New Zealand. 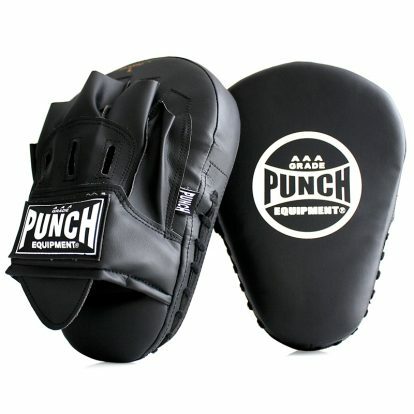 Since the brand was created, it has become one of the world’s best boxing equipment suppliers, especially in the fitness industry. We put a large focus on providing Personal Trainers with quality gear for their clients. Every product that is designed by Punch® is created with care and detail in mind to ensure product quality. 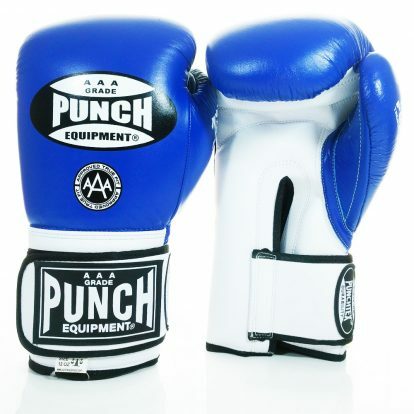 In addition, the knowledgeable staff at Punch Equipment® have been involved in the Boxing and Muay Thai industry for over 20 years. Therefore, the team can help you choose the correct product for your needs. 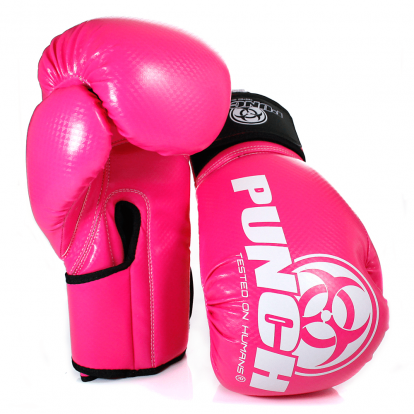 Via our website for New Zealand customers, you will find our best range of boxing gloves, focus pads, headgear and boxing accessories. All of our gear has been “Tested on Humans”® since 1989 and will last years of training. We can ship to either the South or North Island and all items are shipping from our Australian Warehouse. © 2019 Punch Equipment® NZ.